The team at True & Dorin Medical Group has helped countless people in and around New York, providing state-of-the-art treatment that's safe as well as effective. This goes for surgical procedures as well as non-surgical options. With that in mind, we'd like to consider platelet rich plasma (PRP) hair treatment, which uses injections to promote hair regrowth. Platelet rich plasma (PRP) therapy is a treatment that uses a patient's own blood to promote hair regrowth and treat hair thinning. During PRP, a patient's blood is extracted and spun in a centrifuge, which separates the platelets out. The PRP is then injected into the scalp where hair is thinning in order to promote hair growth. Platelets are the part of a person's blood responsible for the healing of wounds. PRP is already used to promote faster wound healing, and its properties have also been shown to promote hair growth in individuals. The PRP stimulates the hair follicles and promotes the growth of hair in the process. 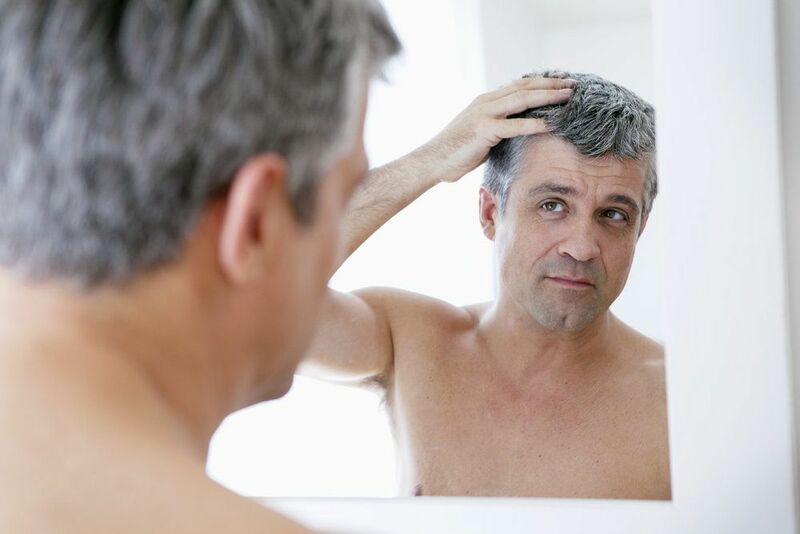 Good candidates for PRP therapy are people who have thinning hair who would prefer to avoid undergoing surgery or using medications such as Rogaine and Propecia. Patents should have realistic expectations about the nature of the procedure and understand all of the risks and benefits involved. During PRP therapy, patients have the PRP injected into the areas of the scalp that could benefit from hair regrowth. Your hair restoration specialist will determine which areas are best for you and your needs. The PRP procedure will typically last between 60 minutes to 90s minutes. Patients should note that PRP therapy will typically require multiple sessions in order to achieve optimal results. The sessions often take place over the course of 1 month to 9 months, though results should be apparent roughly 2 to 6 months after the first treatment. Is Platelet Rich Plasma (PRP) Therapy Painful? PRP therapy causes only minor pain and discomfort. Before treatment, local anesthetic is used to help numb the pain that is experienced. In addition, some patients may have their PRP therapy performed under sedation to avoid serious pain and discomfort. Thankfully any pain or discomfort is minor in nature, and the recovery after undergoing PRP therapy is quick. How Effective Is Platelet Rich Plasma (PRP) Therapy? Studies have shown that PRP therapy is highly effective at promoting hair regrowth in many patients, allowing people to have a younger appearance with natural, fuller heads of hair. For more information about PRP therapy and your many other options for addressing various levels of hair loss, be sure to contact our team of hair restoration specialists today. The team at True & Dorin Medical Group looks forward to your visit and helping you have a full and natural-looking head of hair.